Looking for high-quality and professional glass door installations? 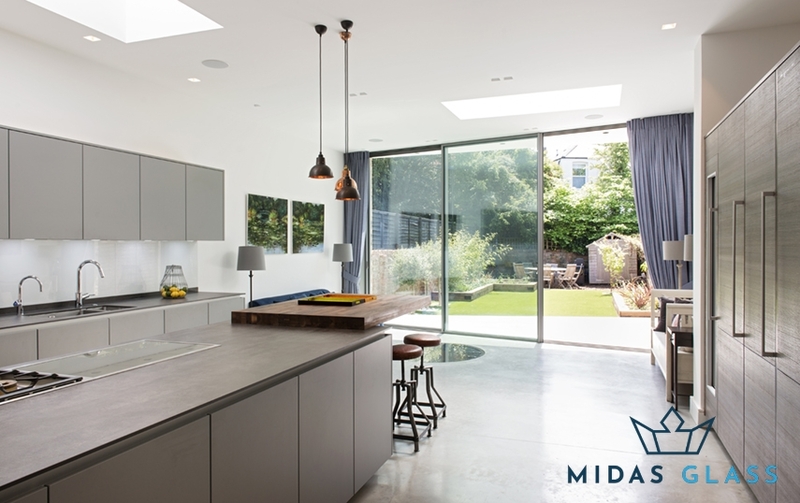 Midas Glass Contractor Singapore is a reputable glass installer offering a wide range of glass installation services. 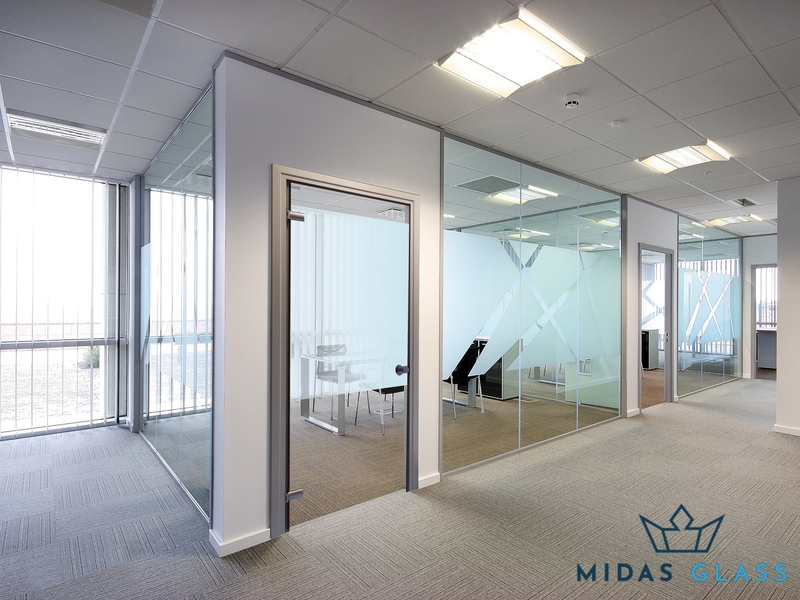 Most homes in the past might not entirely welcome the idea of having glass doors installed in their area, but commercial spaces like offices opt for such installations to create a more open environment. With this, let us guide you through the range of glass doors typically available for installation. More homes these days are becoming more modernised, hence it’s not a surprise to see a few residential areas installing glass doors in living spaces or study rooms. Undoubtedly, having a glass door installed at home will permit light to penetrate the entire house, which then gives it a brighter feel. Unlike commercial offices, the presence of children at home might be one factor that deters people from getting glass doors installed. Surely, glass doors have their own set of pros and cons. 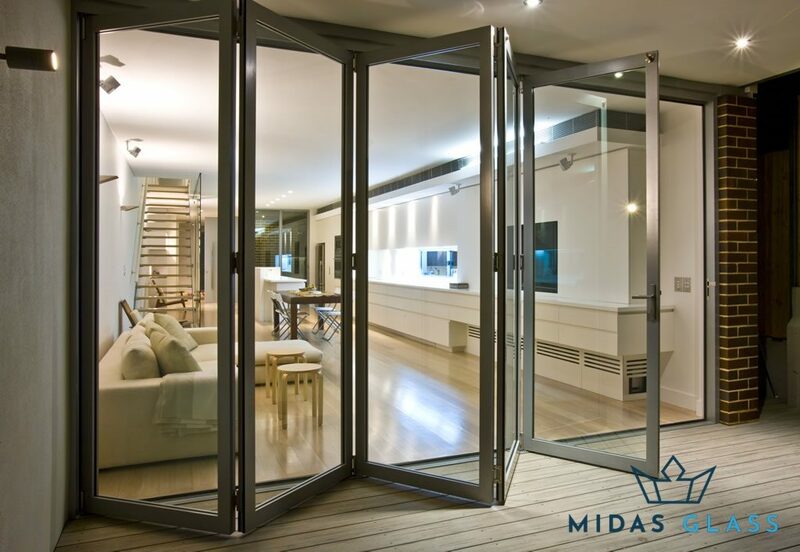 But don’t fret, as at Midas Glass Contractor Singapore, all our glass doors are installed using highly durable, long-lasting, and solid materials that are less likely to create any problems like sudden breakage. 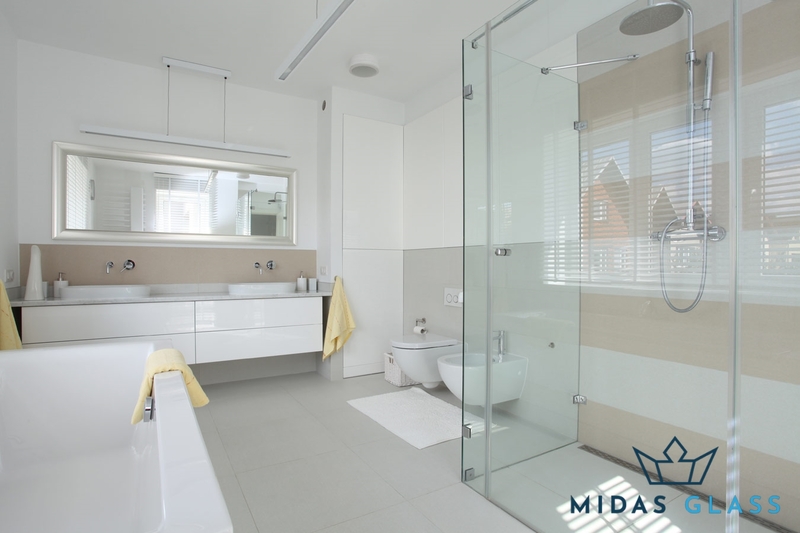 From a well-designed bathroom glass door to the sophisticated glass door, we have a team of experienced technicians to professionally installed such fixtures for you. Is your preferred glass door not on the list? Give us a call at +65 6653 2666 to speak to our friendly customer service staff. Getting a glass door is considered a huge investment, which is why it is important to only engage in the services of a trusted glass contractor in Singapore. On top of our range of services, we also place utmost importance on our client’s personal preferences and lifestyle choices so as to better understand the kind of installation to be done. We work hand-in-hand with all our clients to choose the most suitable material and design to fit their area. Our team of experts are highly experienced in any kind of glass door installations – you can count on us to deliver premium quality workmanship at affordable pricing.